Yay for Friday! 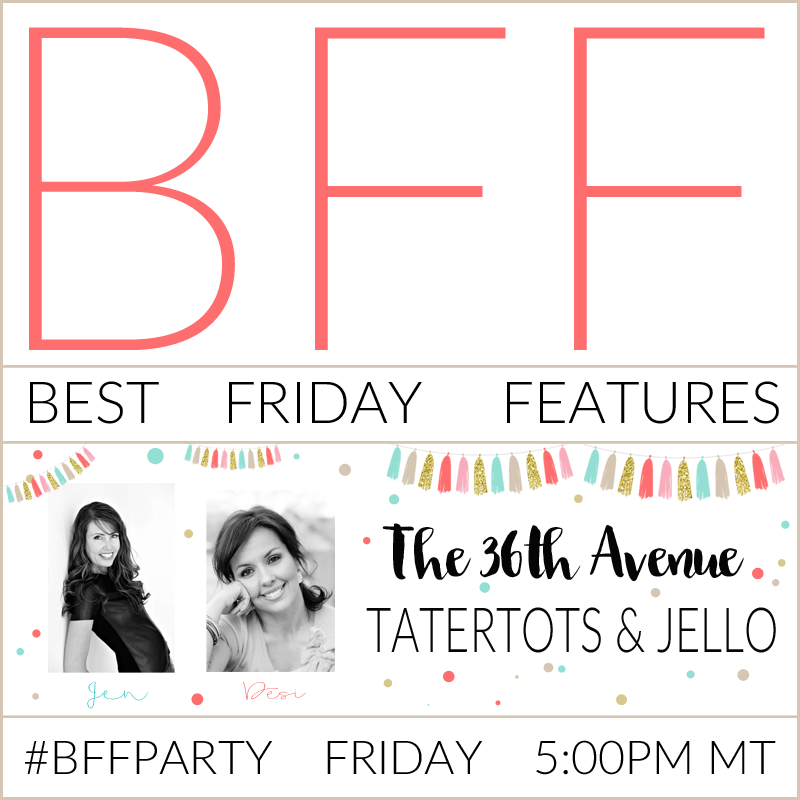 Time for another BFF LINK PARTY! This week was crazy busy for me, packed with errands to run and too many doctor appointments. I’m so excited for the weekend and to hang out with you guys while I visit your blogs and check out all the awesome things you have created this week! I can’t believe how fast January is going! Last week we had a bunch of Valentine’s Day Ideas linked up to our party! 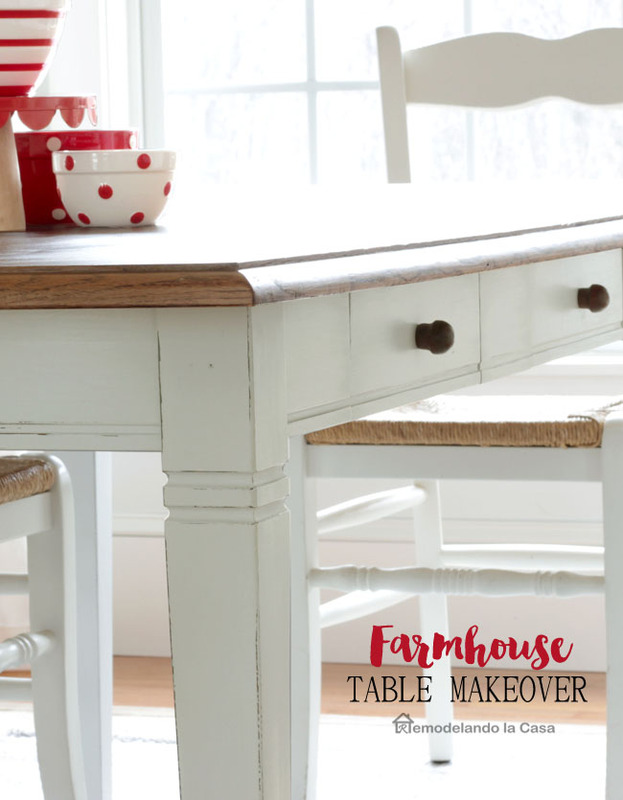 There were so many clever DIY Projects that I couldn’t pick just one. Here is a round-up of some of my favorites. I love have these wooden boxes turned out. 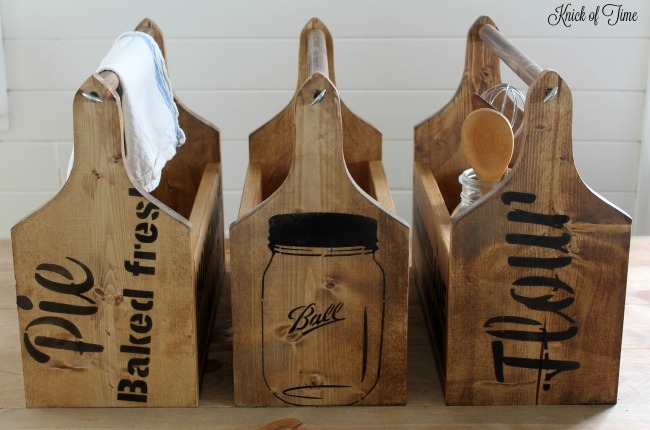 The perfect farmhouse touch for any kitchen! 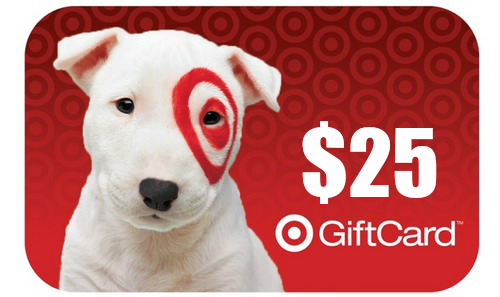 Every week Jen and I are giving away a $25 Gift Card on each of our blogs! To enter simply leave a comment on this post! Desi, thank you for the gift card! I received it! 🙂 have a great weekend!